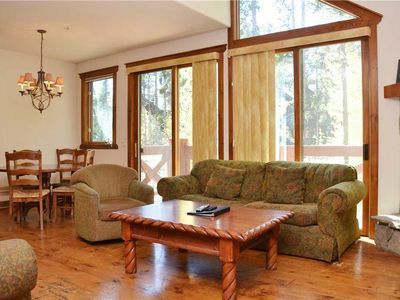 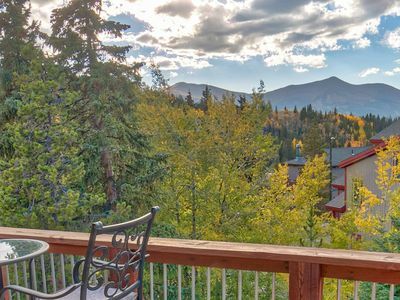 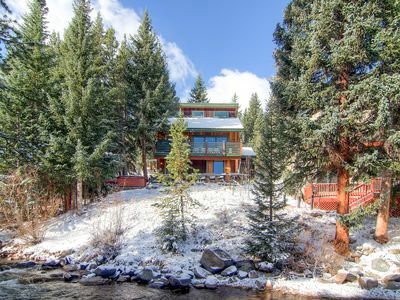 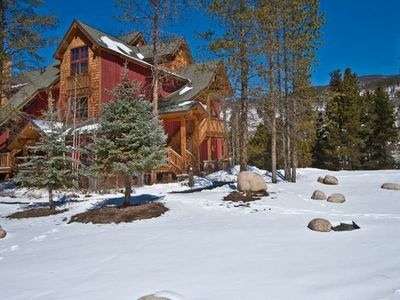 This perfectly located 3-bedroom plus den, 3 bath townhome is a perfect mountain retreat for families or groups of up to 10 people. 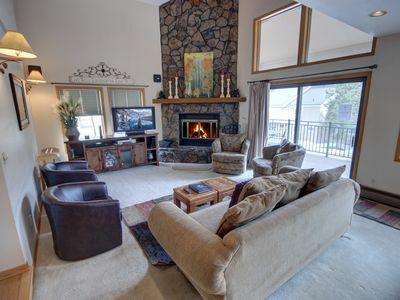 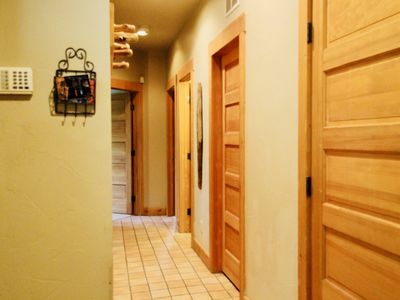 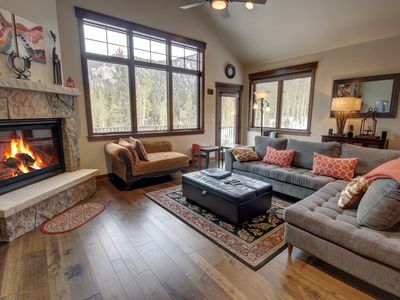 With fresh new updates throughout the home, this home is clean as a whistle and ready for your mountain vacation. 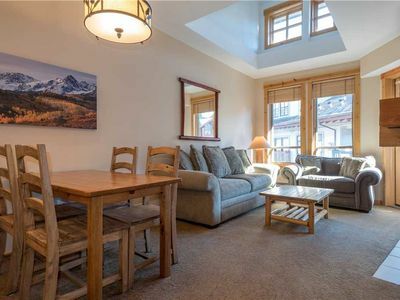 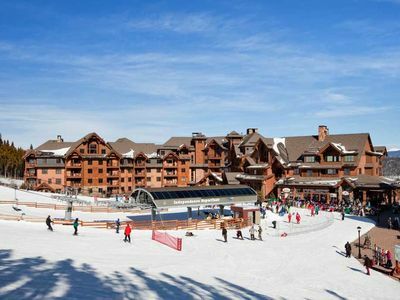 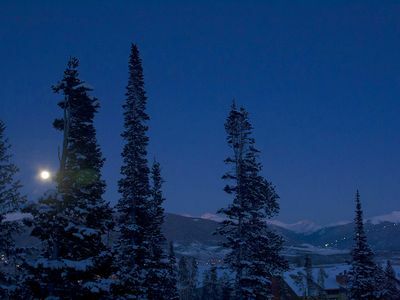 Located just 1 block from the Main Street of the Rockies, AKA downtown Frisco you’re within easy walking distance of all the shopping and dining that Frisco offers and you’re a short shuttle ride or drive from the slopes. 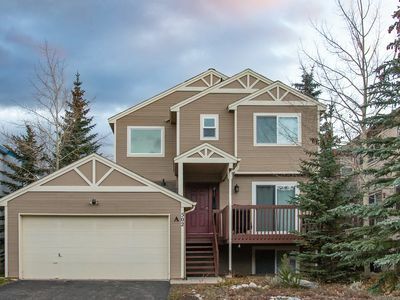 You’ll love the two-car garage, washer/dryer, and granite kitchen. 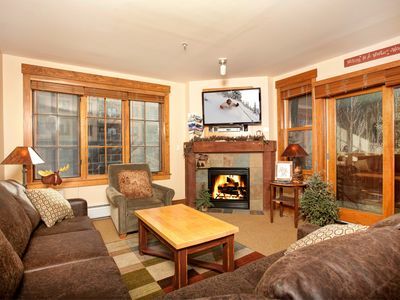 The living area is cozy with comfortable furnishings, a large flat screen TV, and gas fireplace it’s the perfect place to relax after a long day of shopping, skiing, or anything else this spectacular location offers easy access to. 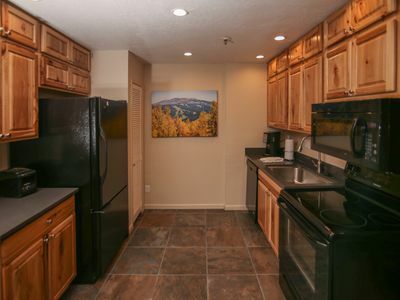 The attached kitchen has granite countertops, stainless steel appliances, and everything you need to whip up a culinary masterpiece for your whole group. 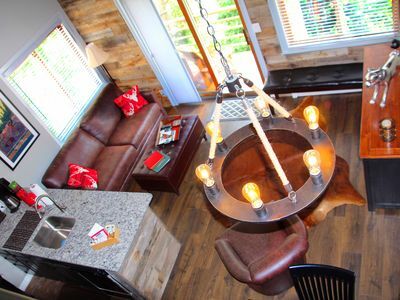 The dining room is just off the kitchen and has room for eight at the dining room table and there’s room for three more at the kitchen counter. 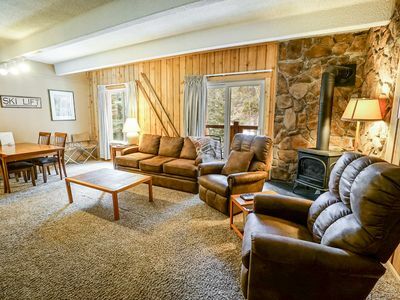 There’s also a two-car garage, washer/dryer, and a beautiful bunk room downstairs that is perfect four the kids! 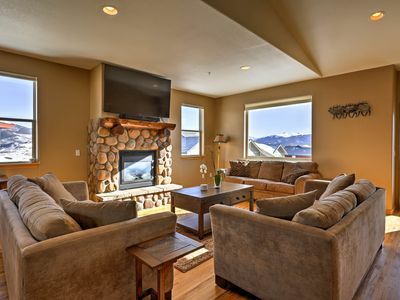 If you’re looking for comfy living in the heart of Frisco, look no further than Peak One Basecamp! 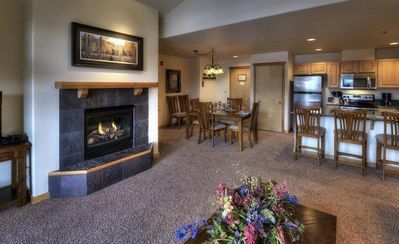 Call us today to plan your Rocky Mountain vacation! 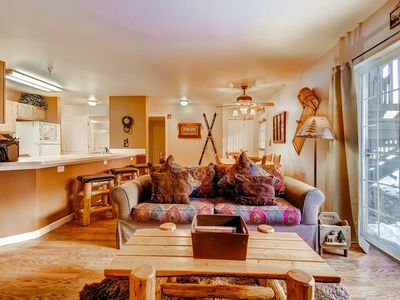 - King master suite: gorgeous room with king bed, flat screen TV, and private attached bathroom with walk-in tiles shower. 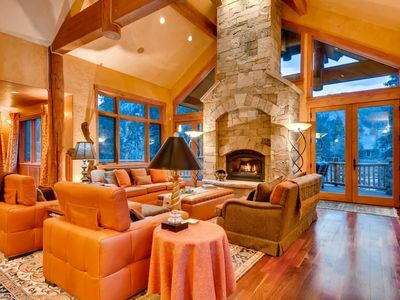 - Bedroom 1: queen bed. 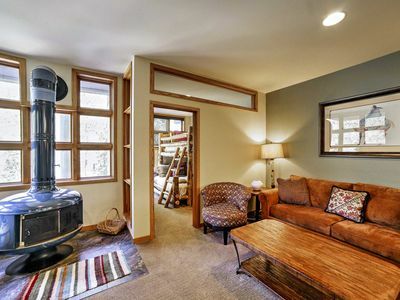 - Den: beautiful built-in bunk beds with 4 twins and LCD TV. 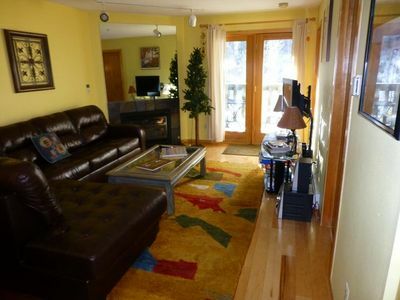 - Parking: 2-car garage with 2 outdoor spaces – 4 spaces total.